Very excited about this one! Three brand new tracks from Reveries (US), Chalk Hands (UK) & Okänt (SE) all on one very lovely looking 12". Not much else to say apart from all the tracks are great so get your hands on a copy here. Due to popular demand we've conjured up a second run of Chalk Hands tapes. Thanks so much to everyone who has picked one up already, you rule. Now feast your eyes on this minty-green little number! Rope's 'Human Resources' is out now! We're overjoyed with how these tapes came out. You can pick one up here from our store in baby pink or clear variants and listen to the tracks on Spotify too. We are delighted to announce that Rope will be releasing 'Human Resources' on limited cassette / digital on 09/03/18. 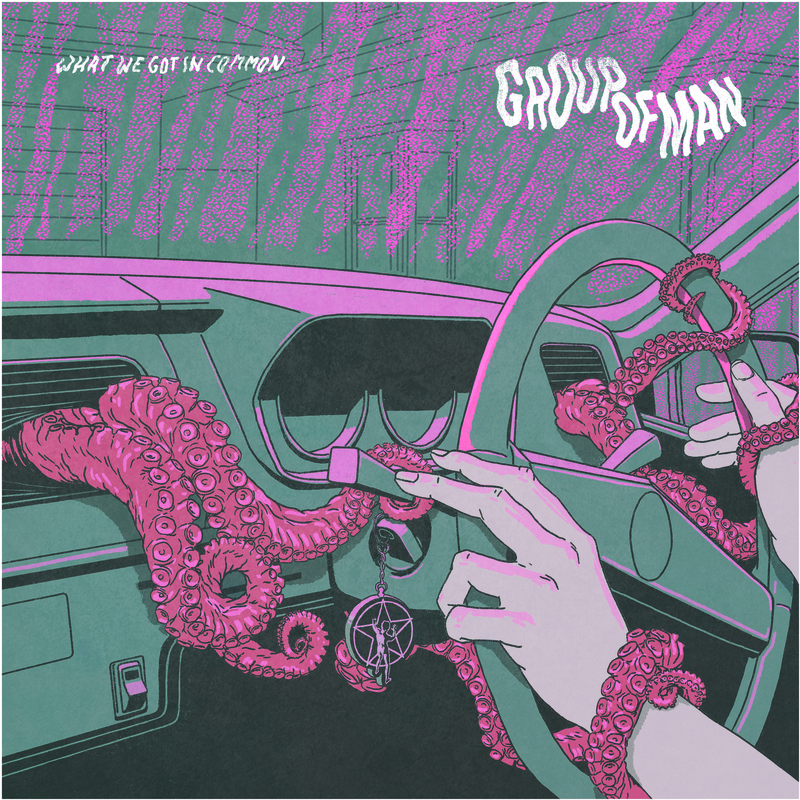 'Human Resources' and 'The Common Cold' were recorded live at The Green Door Store in Brighton by Thomas Hill during December 2017. 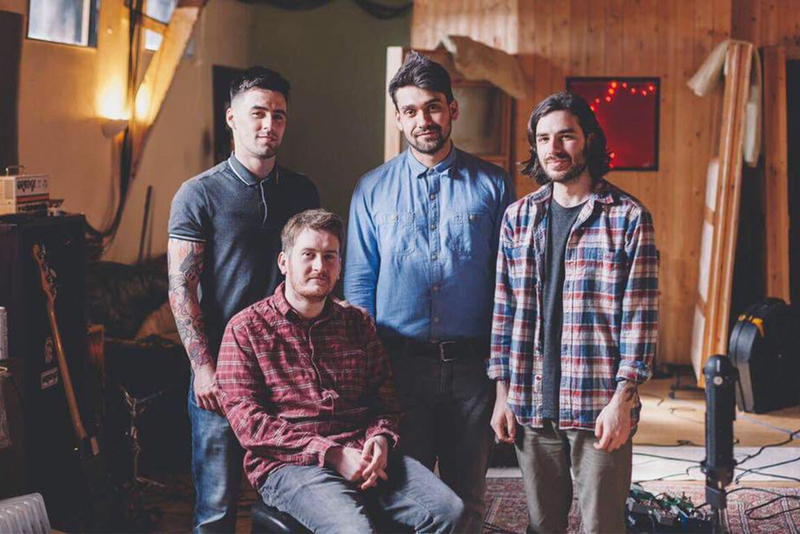 Rope are comprised of Josh, Kai, Leigh & Luke. Hailing from Bridgend, they released their debut full-length 'Manteision Bodolaeth' on Truthseeker Music & Flood Records in 2016. 'Human Resources' marks their return and will feature on their yet-to-be-announced second album later this year. Filthy punk 'n' roll from the big smoke FFO: The Jesus Lizard, Hot Snakes, Pissed Jeans. Come bang your head on a Friday night at Quadrant. 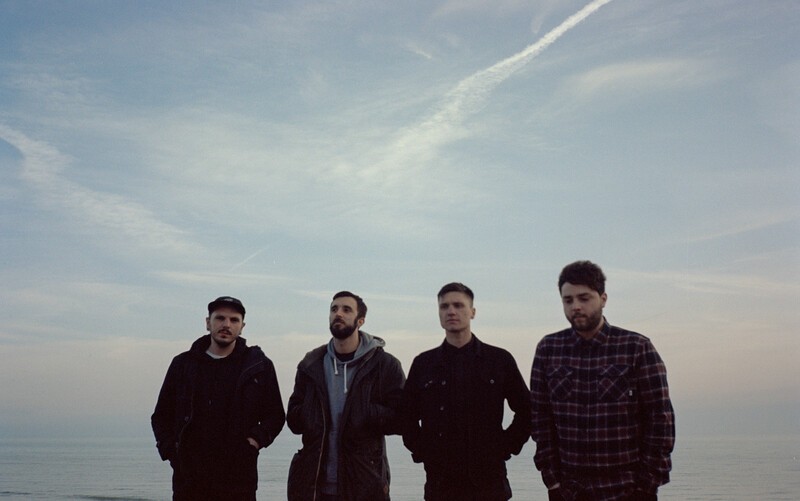 Brighton punks Harker have unveiled their debut full length, titled 'No Discordance'. We are very excited to be releasing the album as a limited coloured cassette that comes with a unique polaroid picture taken by the band. Available for preorder now, out 09/02/18. Stream the first single "300 Cigarettes" below! 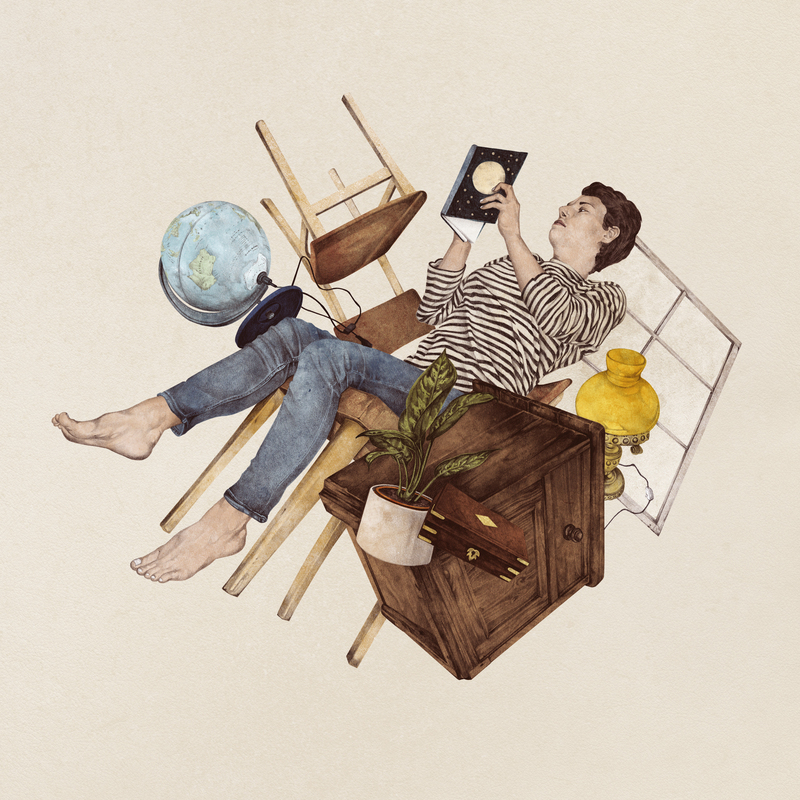 Chalk Hands - "Burrows & Other Hideouts" is now officially out everywhere! A huge thanks to everyone who has listened so far. You can pick up physical copies from our store or download it for free from our Bandcamp page. Also, Dekaden are handling the South East Asia release of this, pretty mental! Ahead of it's official release, Chalk Hands are premiering "Burrows & Other Hideouts" exclusively on Idioteq.com. Head over there to hear the EP in full and read a Q&A with the band! It's been a long time coming but we are very excited to share the first taste of "Burrows & Other Hideouts" with you! Watch the teaser video now and preorder the EP on cassette or CD here. We are very excited to announce our first release - the debut EP from Chalk Hands, available 25/08/17 on CD, cassette and digital download. “Burrows & Other Hideouts” is the first offering from the Brighton-based screamo outfit since their inception earlier this year. 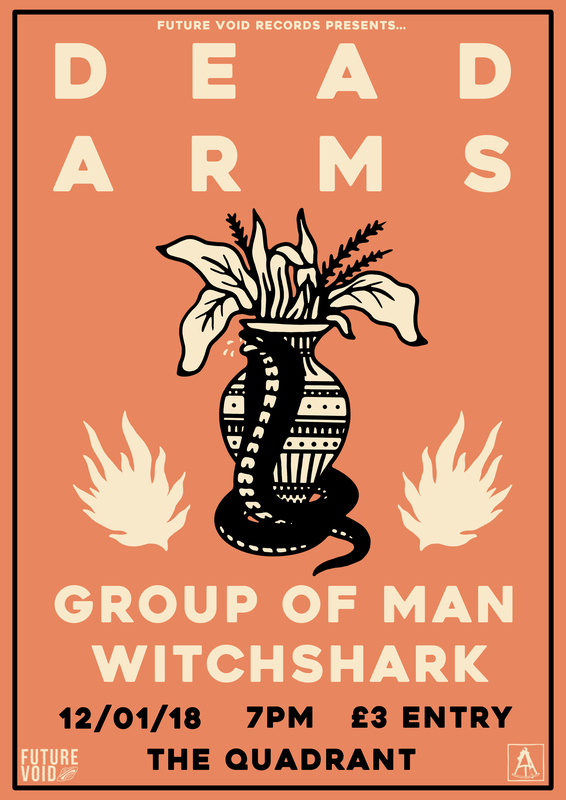 After meeting within the city’s vibrant underground scene, the band was soon formed over a mutual passion for creating sincere and expressive music. 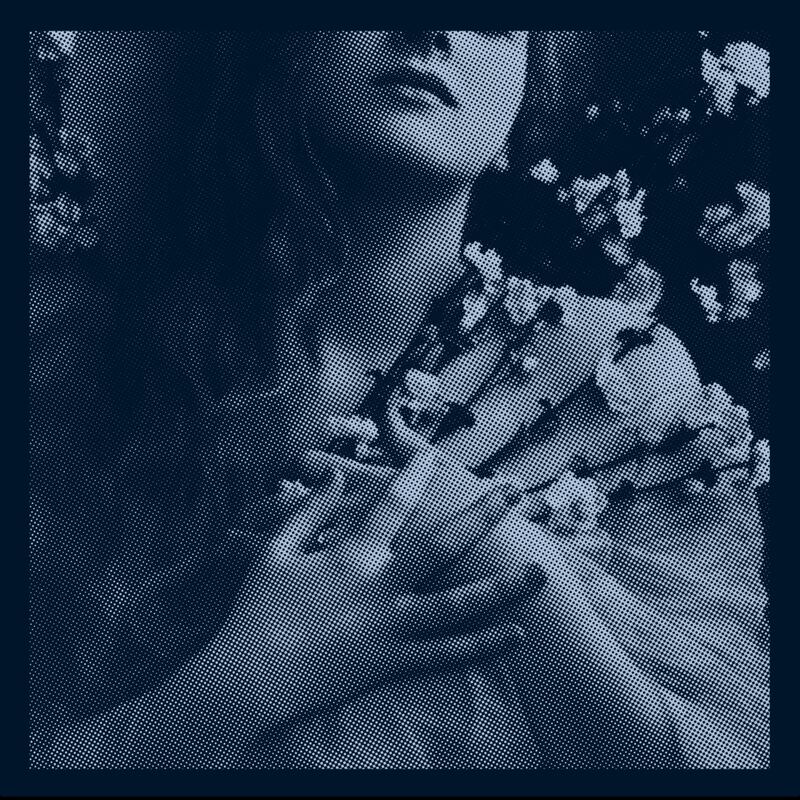 Effortlessly drifting between crushingly heavy and beautifully delicate, Chalk Hands combine intense post-rock soundscapes with desperate vocals. The result is a gripping blend of epic highs and devastating lows that the band rightfully describes as “loud, sad songs”. Pick up a copy from here and find the band on Facebook here. 04/18 'Burrows & Other Hideouts' back on green cassette! 03/09 Rope - 'Human Resources' Out Now! 02/23 Rope to release 'Human Resources' on limited cassette! 11/30 Harker to release limited cassette version of debut album 'No Discordance' on Future Void Records. 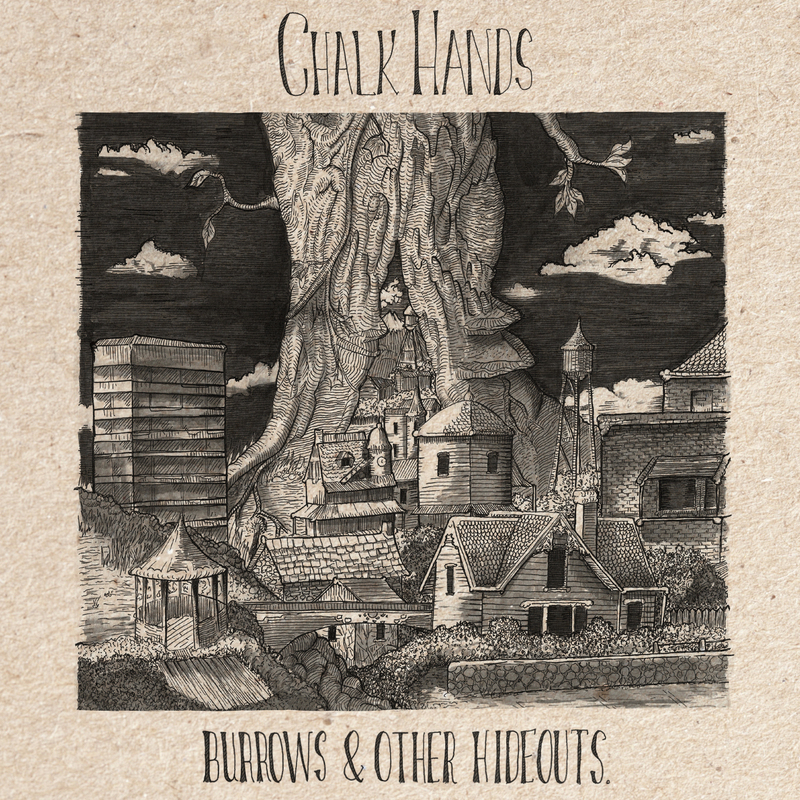 08/29 Chalk Hands - "Burrows & Other Hideouts" is out now!